Recovering from credit problems is often a long, uphill battle. There are certainly steps you can take to potentially speed up the process, but it’s important to begin any credit repair journey with the proper expectations. Your credit problems most likely didn’t happen overnight. It’s probably going to take some time to sort through them as a result. 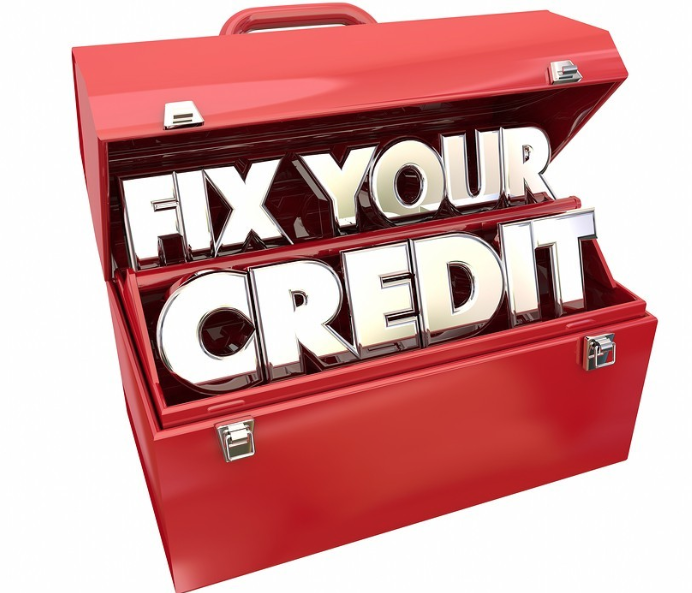 Now that the bad news is out of the way, the good news is that repairing your credit is absolutely possible. With the right plan you can improve your credit, as long as you are willing to stick with it. The Fair Credit Reporting Act (FCRA) gives you the right to expect only accurate information to be included on your credit reports. Yet credit reporting mistakes still happen far too frequently. According to a study completed by the Federal Trade Commission, over 40 million mistakes were discovered on consumer credit reports. Other studies have estimated the number of credit reporting mistakes to actually be much higher. The three major credit bureaus—Equifax, TransUnion, and Experian—each maintain somewhere around 220 million consumer credit files. The sheer number of files in the care of the credit bureaus leaves a lot of room for mistakes to happen. Despite the rights afforded to you under the FCRA, it is up to you to make sure that the information on your credit reports is accurate. No one else is going to take the time to police your credit reports for you—unless you hire a pro. When you discover questionable information on your credit reports, it’s important to take action. Even if a credit reporting error seems small in your eyes, like an incorrect date on an account, there’s a chance it could be impacting your scores more than you realize. Thankfully, the FCRA affords you some additional rights if any information on your credit reports seems suspicious. If you’re not sure that an item is reporting 100% correct, you can dispute the questionable entry with the credit bureaus and ask for an investigation. The big question is whether you want to try to manage the dispute process on your own or hire a credit repair professional to help. You have the right to try to do the work alone, but there are some benefits to hiring a professional which you should probably at least consider. Allotting enough time to properly deal with credit issues on your own can be difficult, especially if your life is already busy. Many people who attempt to repair their credit alone either don’t give the process the attention that it requires or they start working but don’t follow through. Additionally, as a consumer trying to improve your credit alone, you may be prone to make mistakes which could set back your progress. Don’t forget the credit bureaus might not reply with a hard “no” whenever you ask for an item to be removed from your reports. If you are not fully aware of your rights, do not know how to respond, or if you simply fail to follow up properly, you run the risk of wasting a lot of time with disappointing results. Working with a professional often helps to solve these challenges. If you’re too busy or simply feel too overwhelmed to try to manage the credit repair process alone, it’s probably time to speak with a professional. There is nothing wrong with hiring a pro, despite what some naysayers may think. Don’t you already hire professionals for plenty of other services (e.g. auto repair, tax preparation, and plumbing work)? Just because you have the right to do something on your own doesn’t mean that the DIY approach is best.